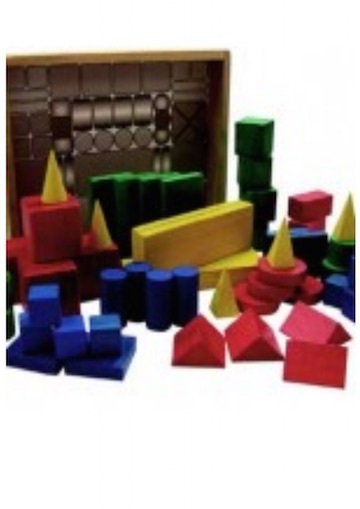 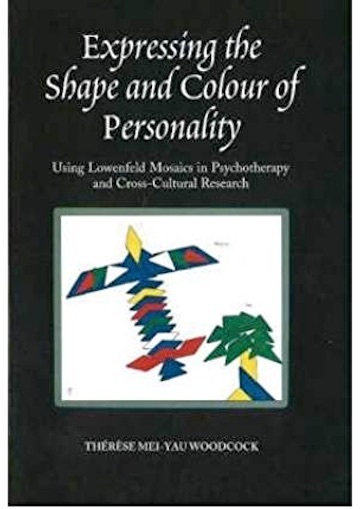 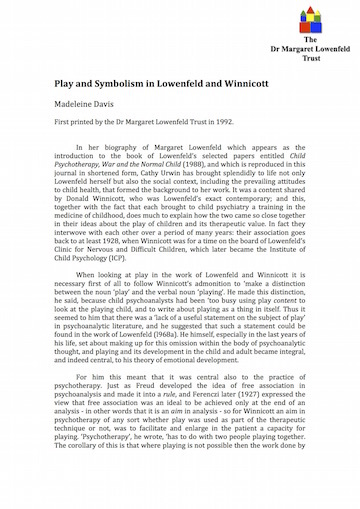 To Dr. Lowenfeld belongs the credit of having first described the technique now ﬂown as play therapy, used for the diagnosis and treatment of the psychological disturbances of children. 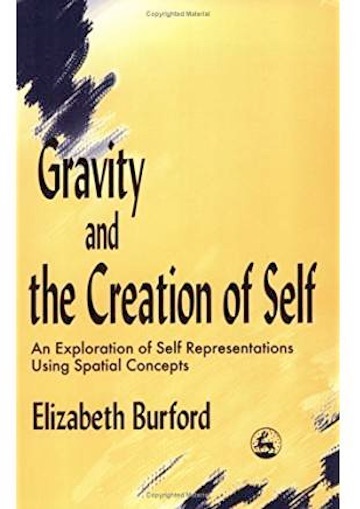 With her mosaic test she must have been one of the first to employ the technique of “projection,” but she has only now made available a full account of her material and her own particular application of the method. 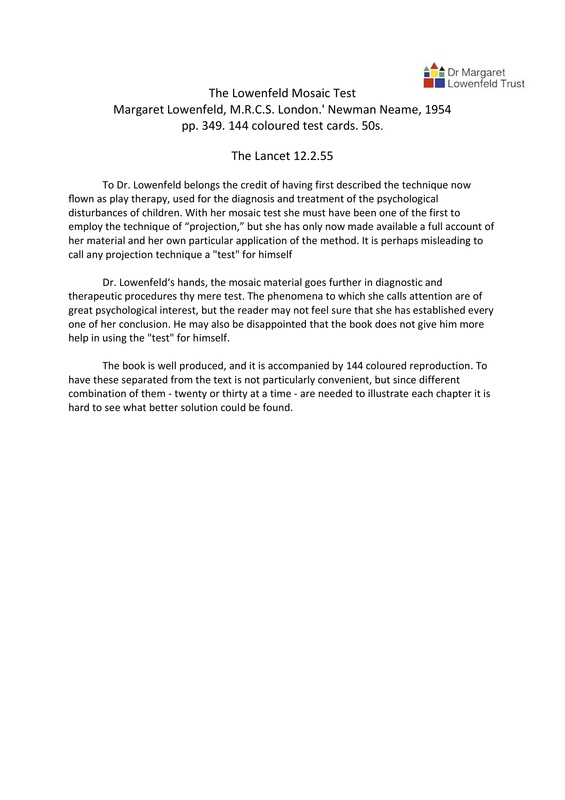 It is perhaps misleading to call any projection technique a “test” for himself.